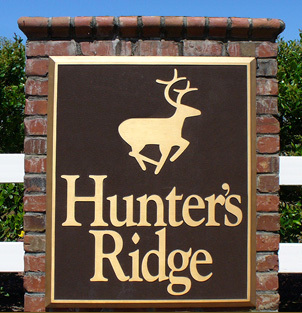 Hunters Ridge is a development of custom homes in the Forestbrook area of Myrtle Beach, South Carolina. 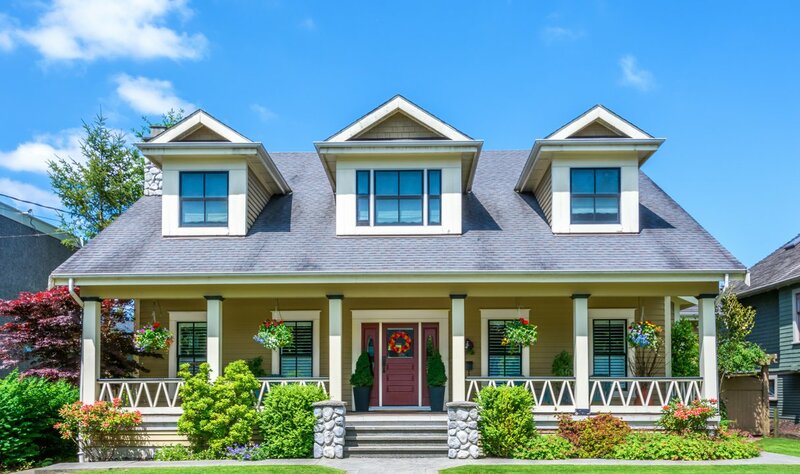 The homes range from brick, vinyl siding, and stucco exteriors and they are spread throughout an expanse area of nine separate and distinct neighborhoods, all which come together as Hunters Ridge. Because of the nine separate neighborhoods, the residential area of Hunters Ridge offers a variety of homes and lot sizes. Homes in Hunters Ridge range from 1,000 square feet up to 3,5000 square feet. The lot sizes are very diverse. They can range anywhere up to 1.5 acres! Homes are set on large spacious yards with room to breathe, instead of the typical cookie-cutter façade, most developments portray. The newest addition to the Hunters Ridge community is Hunt Club, which also features a gated entry. Hunters Ridge offers great elementary, middle and high schools; friendly neighbors and a safe neighborhood. The Hunters Ridge community also offers a large community pool. The Hunt Club at Hunters Ridge is a gated community with 1/2 acre or larger lots. Hunters Ridge is close by the Carolina Forest area, which features shopping centers, banks, the post office, and restaurants. 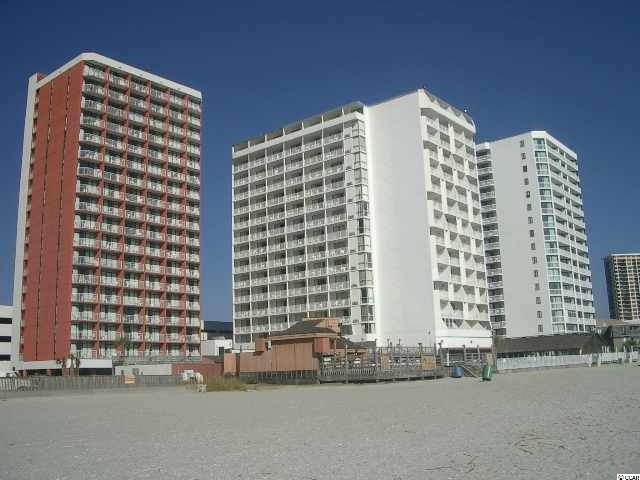 Hunters Ridge is a short drive away from highway 501 and 17 which will take you to all of the attractions Myrtle Beach has to offer including, but not limited to: the Myrtle Beach Airport, The Market Commons, Coastal Grand Mall, Broadway at the Beach, the new Myrtle Beach Boardwalk, Myrtle Waves Water Park and much more! Listing courtesy of RESource One Real Estate, LLC , Paula Turner. Listing courtesy of Lenertz Realty, LLC , Priscilla Scales. Listing courtesy of Exit Coastal Real Estate Pros , Todd Cartner. Land for sale in Myrtle Beach/Socastee area. Convenient to Rt 544 and Rt 31. Parcel of .48 acre, zoned residential. Short driving distance to beach, about 8 miles. 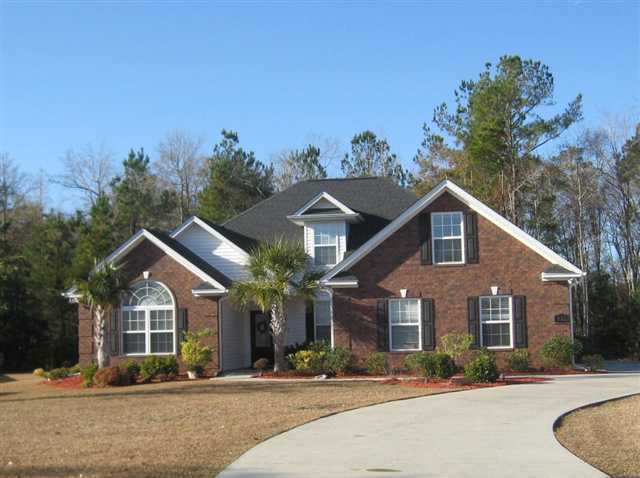 Listing courtesy of SC Real Estate Network , Wayne Zimmerman. Listing courtesy of A 1 National Realty, LLC , Tricia Klocke.